Are you planning a family road trip this spring or summer? Road trips are a special kind of vacation. They are so full of memorable moments that you will never want to forget. But as with anything else, there must be some not-so pleasant parts of the experience. That is why it is best to be prepared. We want to help you make sure that your next road trip is going to be extra fun but also help you avoid some unpleasant and potentially dangerous things. We won’t be talking about regular things such as carrying a spare tire and some tools or an extra can of gas. 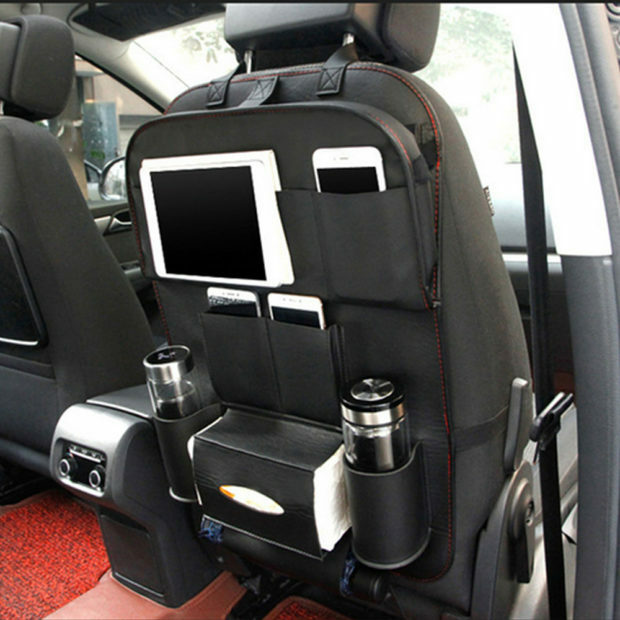 These are standard and you shouldn’t even think of leaving your home without these in the car. Instead, our small collection is going to open your eyes to some cool gadgets and accessories that you might not have been aware of. Enjoy! Regardless of the length of your trip, you will need to park your car eventually and especially after a long drive, you might feel tired and sleepy and you can easily miss the odd tall concrete block behind your car. 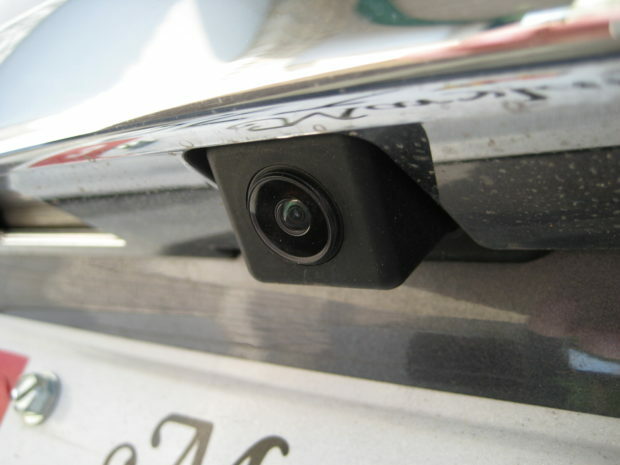 The wide variety of TadiBrothers backup cameras can fit on any vehicle and can make parking a lot more relaxed because even the tiniest amount of stress is bad for a long trip. It is also very useful for your everyday city commutes because it can save you time each time your park. You will have a complete overview of the obstacles directly behind your car and you will even get an alert if something gets too close. 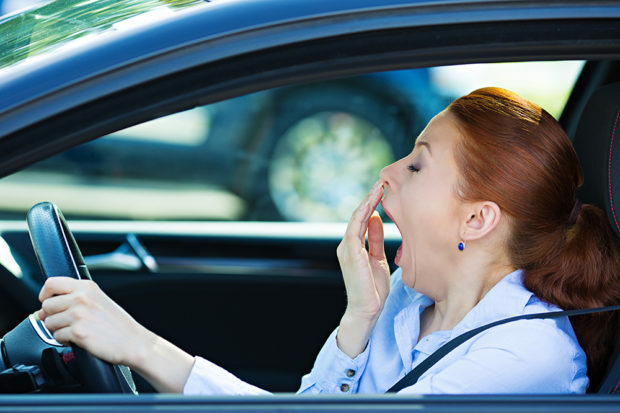 If you’ve ever been the designated driver on a long road trip, you can’t deny that there have been times that you’ve felt incredibly sleepy. That is natural and there’s nothing that you can do about it except get some sleep. If you ever feel sleepy, don’t risk it and stop to change drivers or get some sleep. But sometimes you can become sleepy and not even know it, especially if you’re driving alone. This is where an anti-sleep alarm can really lower the risk of you falling asleep. Everybody knows that using a phone while driving is really dangerous. Do not be stubborn and put your phone away. Use a handsfree if you really need to speak or get a smart assistant app that can make calls or send texts for you through voice commands. 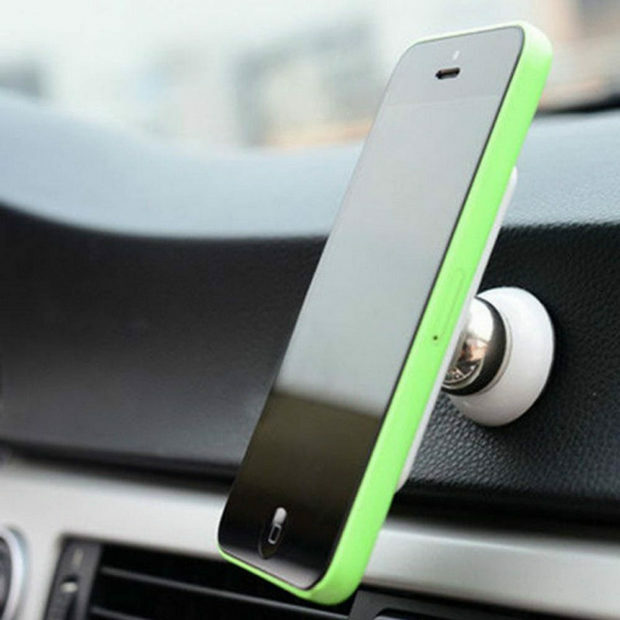 However, if you’re driving an older vehicle with no navigation or an older system that can’t be updated anymore, the best solution is to get a good smartphone holder that will hold your phone in a visible area so that you can use it as a navigation system enabled by the plethora of free navigation apps. Believe me there is nothing more useful than a car seat organizer when you’re on a road trip with your kids. There are a myriad variations of the car seat organizer and you will easily find ones that can hold a tablet and some snacks that will keep your kids from asking “Are we there yet?” all the time. This way you will never have to dig through a bag to find the right type of snacks or search for missing toys. Yep, that’s right, a hand sanitizer might not be much of a car gadget but it certainly is extremely convenient for a road trip. You never know when and where you will stop for a bathroom break so next time you plan a road trip, drop a few of these in your bag.